Paying less than £300 for round trip flights to the USA is simply fantastic. It’s easily £100 lower than it’s ever been before, well, at least since the 50’s. These deals take you directly from the heart of London to the splendor of Boston, even during peak holiday times. Fares like this don’t come around everyday, so we suggest rabidly texting your friends and getting to business! 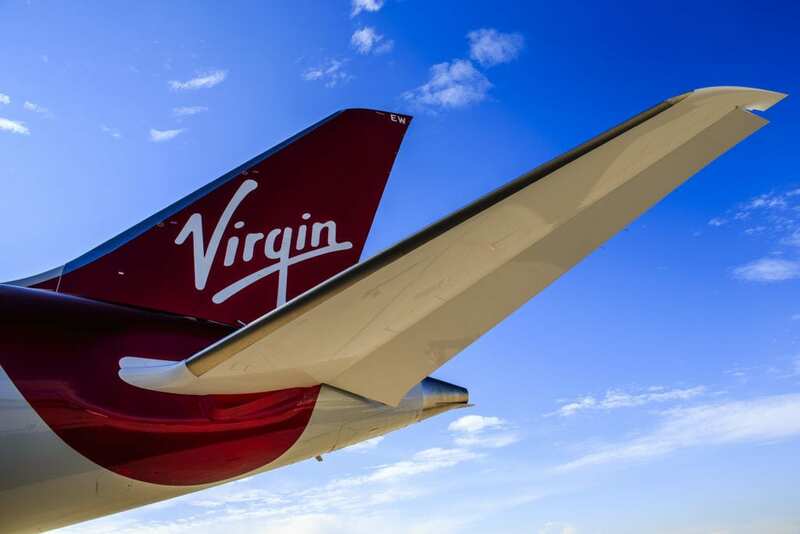 Swiss Airlines and Air Canada are attacking Virgin Atlantic and British Airways at home. They’ve dropped prices below £300 for flights on luxurious Swiss Airlines, Air Canada and other Star Alliance carriers. But Virgin Atlantic is fighting back. They’re offering their own deals right around £300, without any connections. The only catch? Their flights don’t include a checked bag. If you need a checked bag, you may be able to still score a free one by booking Swiss and Air Canada flights through United. Fear not, we’ll explain below. These deals are easily bookable without any tricks whatsoever. As we mentioned, United is offering these deals for travel on Swiss and Air Canada at just £285 round trip. These fares do not seem to mention a lack of bag. If you book directly with Swiss, you’d likely be caught up with the no bag rule as well. If you can manage to fly without a checked bag, you’ll spend less than £300 round trip to fly on either Virgin Atlantic or Swiss Airlines, which is a stellar deal. Here are easy to use Google Flights examples for travel on: Swiss Airlines and also for Virgin Atlantic. Simply play with dates and follow Google’s instructions to book! Enjoy Boston! Are you booking? Virgin Or Swiss? Connection Or Direct?